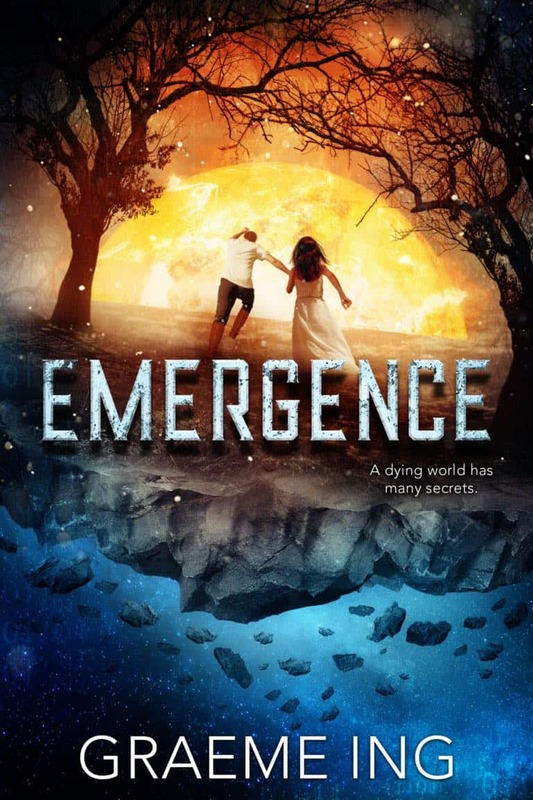 Today, Graeme Ing is here to talk about his science-fiction action-adventure novel, EMERGENCE. A dying world has many secrets. Porl’s world is dying. Crops fail. Birds fall from the sky. Is this a repeat of the Cataclysm that decimated the Ancients’ world a thousand years ago? Porl loves to fix things and is compelled to solve the mystery – and save his people no matter the personal cost. Disobeying the will of the town Elders, Porl uncovers a secret they want hidden. When caught, the Elders banish Porl into the wilderness, alone against the savage Mad-Ones. As the Mad-Ones hunt him, Porl discovers the world isn’t what he believed. The more he learns about the mystical Ancients, the more he unravels an incredible reality he never imagined. What was the last book you read where the ending surprised you? Graeme loves books that keep you guessing all the way to the end. What was the last book that did that for you?